A funeral home is a business that provides burial, cremation and funeral services for the deceased and their families. Funeral Home Directors and their staff work tirelessly to bring comfort and peace and to help families celebrate a life well lived. The current estimate is that there are perhaps as many as 20,000 funeral homes in the USA. We are honored by the fact that most of them purchase products from Crescent Memorial. In addition, many have been Crescent Memorial customers for almost two decades. Funeral homes in many other countries depend on Crescent Memorial as well. 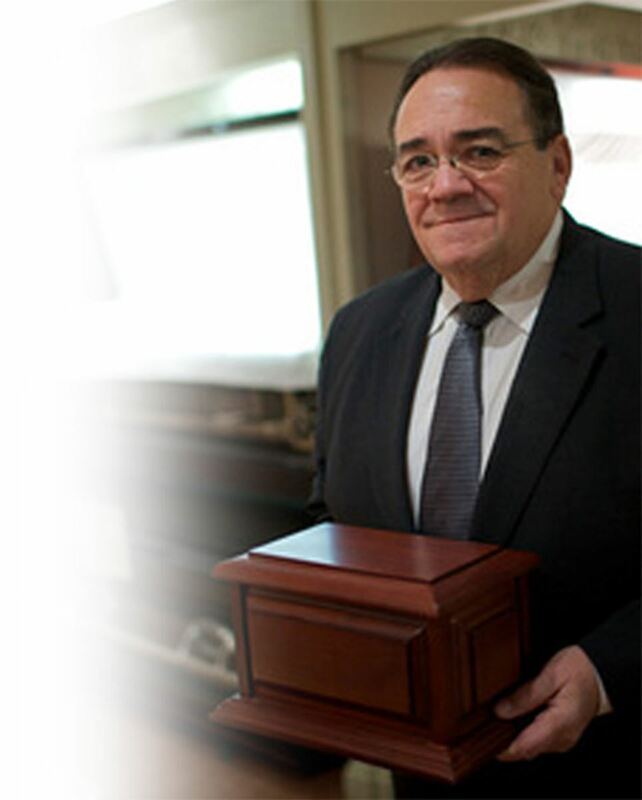 Funeral homes arrange services in accordance with the wishes of families and the deceased. A traditional funeral service consists of a viewing (sometimes referred to as a visitation), a funeral service at the church of the deceased (or at the funeral home chapel), and a graveside committal service. Direct cremation consists of the funeral home receiving the remains of the deceased, filing the necessary paperwork (according to state/provincial laws), and completing the cremation process. Direct/immediate burial is when the family of the deceased forgoes a funeral ceremony and solely wishes their loved one to be buried in a timely manner. The funeral home often takes care of the necessary paperwork, permits, and other details, such as making arrangements with the cemetery, and providing obituaries to the news media. The funeral home often sets aside one or more large areas for families to gather at a visitation. This area may contain a space to display the deceased in their casket for visitors to pay their respects. Funeral services and memorial services may also take place at the funeral home. Many funeral homes also offer prearrangement services for those who wish to prepare their own funeral services before death. In the US, most modern day funeral homes are run as family businesses. Obviously a funeral Home provides a great service by handling everything in your time of need. Using a Funeral Home guarantees that everything will be handled with great care and respect. Most will have a showroom where you can see samples of beautiful products like caskets, urns and the Crescent Eternal Flame. They will have catalogs (like a full color Crescent Memorial catalog) where you can review all of the service and product options available. During almost two decades of serving Funeral Homes, we have always found Funeral Directors and their staff to tirelessly serve families in need through a very difficult time. They are always steadfast in their desire to help bring peace and comfort.